Here we are sharing 17 Stunning #WorldPhotographyDay Tweet Trending On Twitter. 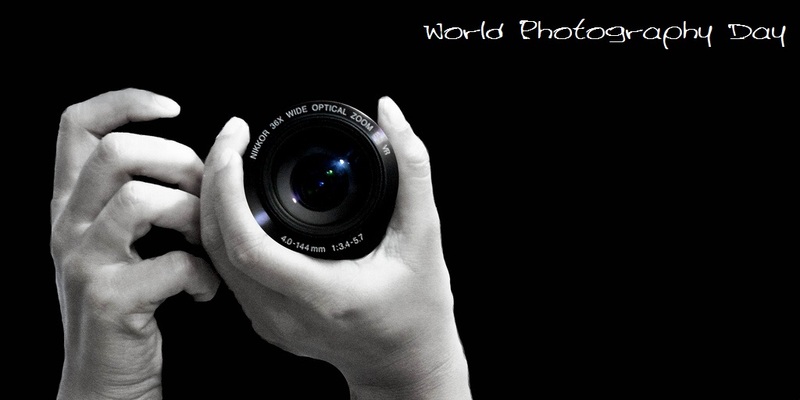 Happy #WorldPhotographyDay. need to take some pictures today.. It's #WorldPhotographyDay so we want to know: Where's your favourite photo spot in #London? Lol "@jinaljmehta: #WorldPhotographyDay it's Celebration time :P pic.twitter.com/jdML3oAzQQ"